AirPods are one of the most popular options for Bluetooth earbuds out right now. They’re also the market leader for truly wireless listening. 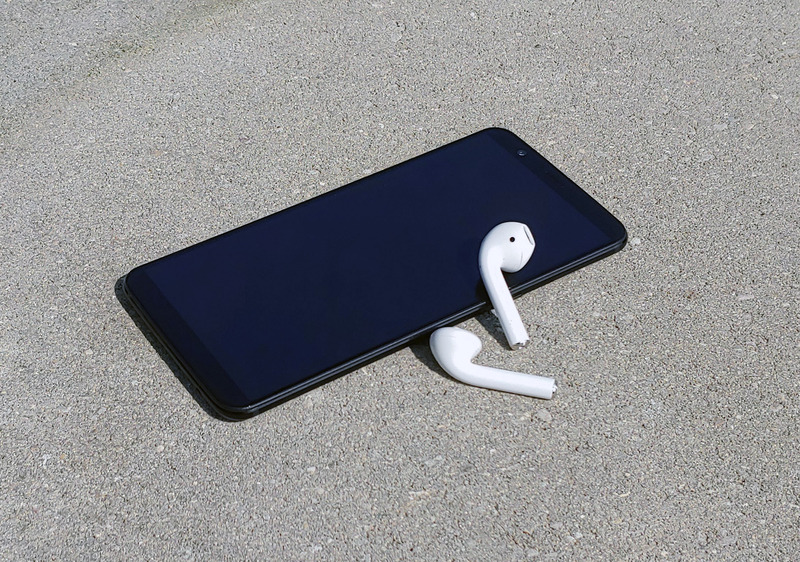 But, like some Apple products, you can actually use AirPods with an Android device. Pairing your AirPods to your Android phone is just as easy as pairing any other Bluetooth accessory. That’s because it’s the exact same process. Sure, we’ll admit that Apple’s pairing implementation is pretty cool (just open them up and you’re ready to pair!) but, this is pretty easy too. The first step is to open up the lid, then hold down the white button on the back of the AirPods case. There’s an LED on the inside of the case that while pulse white once you enter pairing mode. It should only take about three seconds of holding the rear button to enter pairing mode. Once you’re in pairing mode, head into the settings application on your phone and find Bluetooth settings. From there, begin searching for a new device and tap on AirPods when you see it in your list. If you want to stop here, you can! You’ll be able to use your AirPods just like any other pair of Bluetooth earbuds. Or, you can keep going and install a very helpful app that will enhance your experience. AirBattery replicates the informational pop-up screen that iOS users get when they open up their AirPod case. 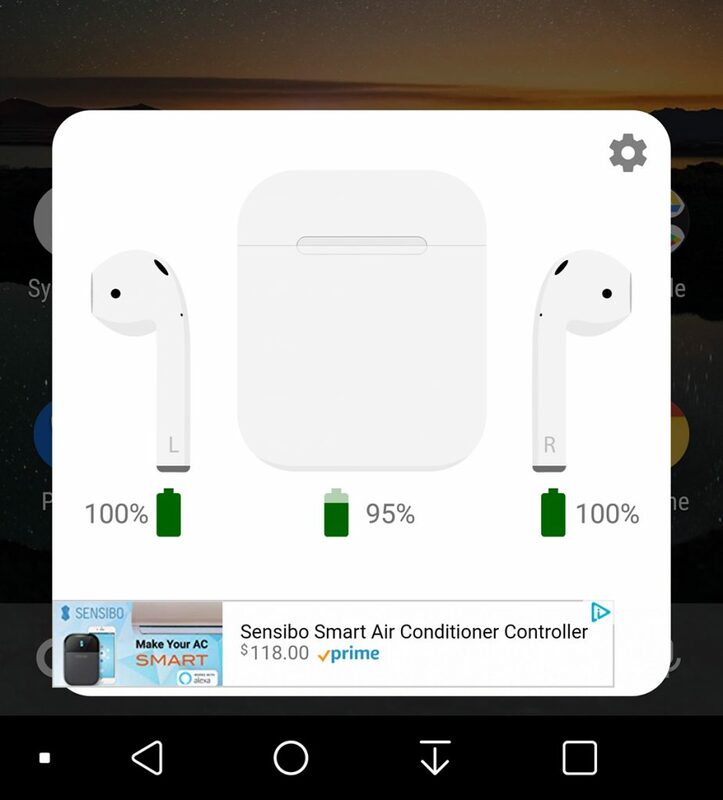 This app gives battery information on how much juice the rechargeable case and each earbud have left. It’s super useful for keeping an eye on battery level. There are a couple of really cool features in its settings too. If you donate to enable the Pro version, you can get a persistent notification to give you the latest update on how much battery you have left. We also love the Ear Detection for Spotify. This will pause or resume your music from Spotify when an AirPod is taken out of one or both of your ears. And that’s it! 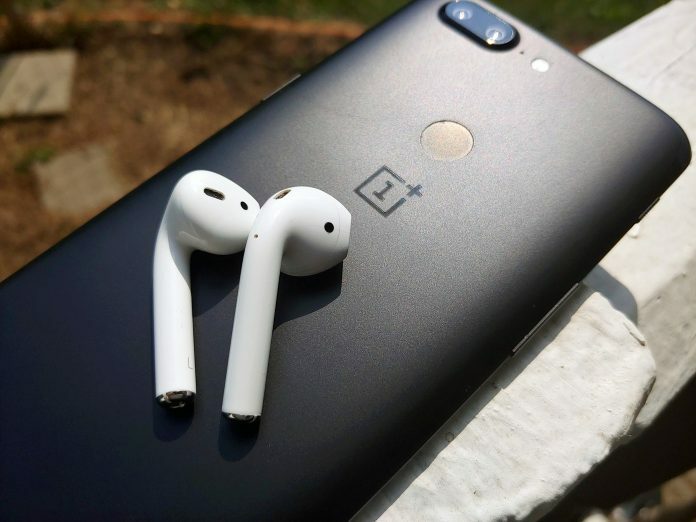 There’s a lot of confusion around AirPods and Android devices and we wanted to let you know that yes, no matter what your friends have told you, you can use them. 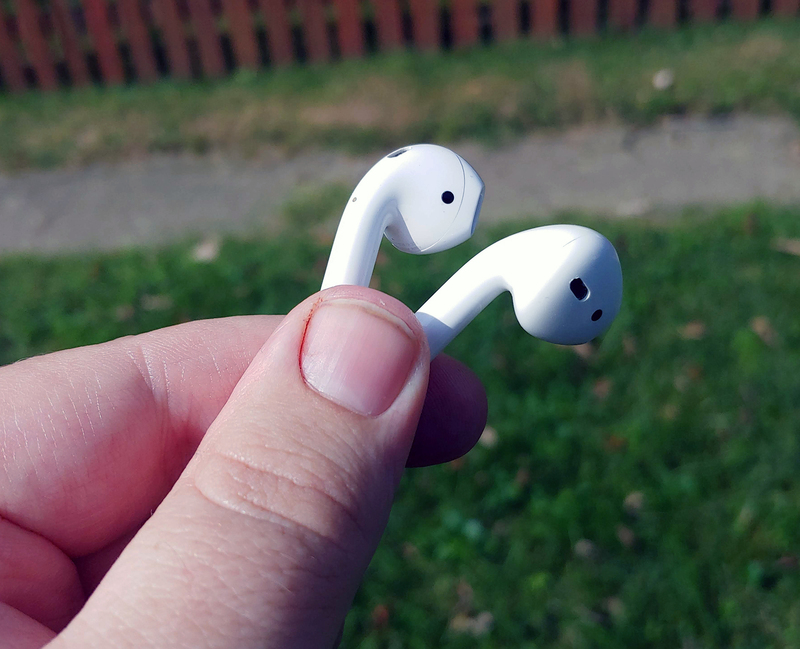 In fact, many of our staff here at AndroidGuys uses AirPods on a daily basis. Many of us love our AirPods but we know that not everyone loves Apple. If you want to check out some truly wireless earbuds from other companies, check out the reviews below.